So let’s start off by talking about matcha! It has become a very popular drink that you can get at most cafes around the world now. But for those that don’t know what it is or never had it, matcha is a green tea. Matcha is a traditional Japanese green tea that is stone milled into a super fine powder. Instead of steeping the whole tea leaf like you would for other teas, you are actually drinking and consuming the whole tea leave when you drink matcha! A lot of companies are coming out with their own matcha products, but you really need to make sure you find the best quality because the taste and colour is just not the same in the cheap kinds. How To Tell If My Matcha’s Quality? I get my matcha, like most of my teas from my fav tea retailer, Rishi Tea. I find their quality of matcha the best that I have tried. 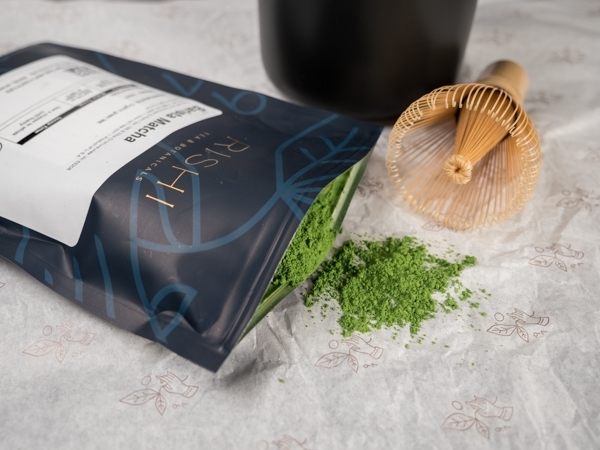 To tell if you have a good quality matcha, you should see a very vibrant green colour, the powder should be very fine, and make sure it is actually from Japan! The Rishi Tea Barista Matcha is amazing and tasty! They have even higher grades that I need to try! Matcha can be a little pricey but if you think about the quality and the craft it takes to make such a beautiful tea, it is well worth it. I am no doctor so I cannot claim if all these are true but there have been many studies done to justify these claims. For myself, I know it really does help with focus and staying awake especially if I am feeling sleepy! I also find the energy boost that matcha gives you is not like coffee where you get a burst of energy and then you are back to your drowsy self. Matcha gives you a sustained boost of energy throughout your day. You really feel like you can take on the world! 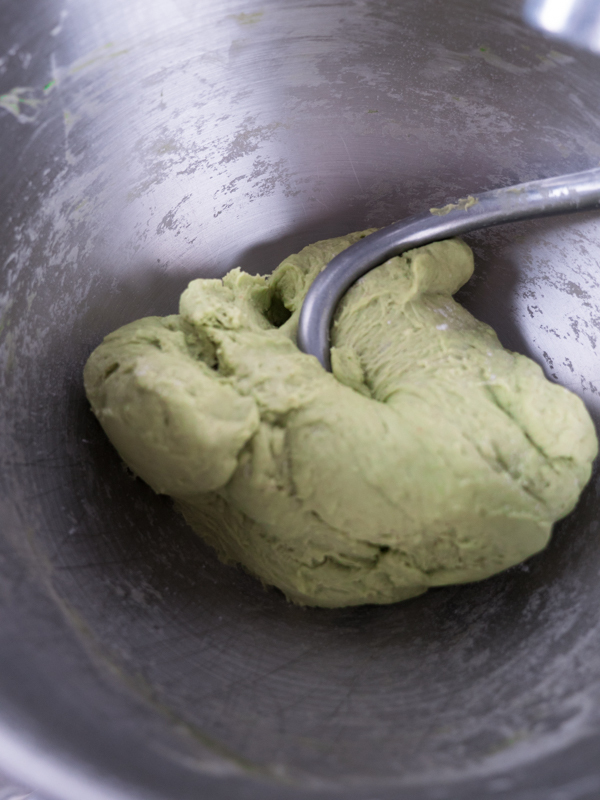 Preparing matcha is not hard but takes a special matcha whisk. You can also use a blender to whisk your matcha up but this is definitely not the traditional way. The whisk that is used for matcha is made out of bamboo and has lots of prongs and it really isn’t shaped like any other whisk you might have. 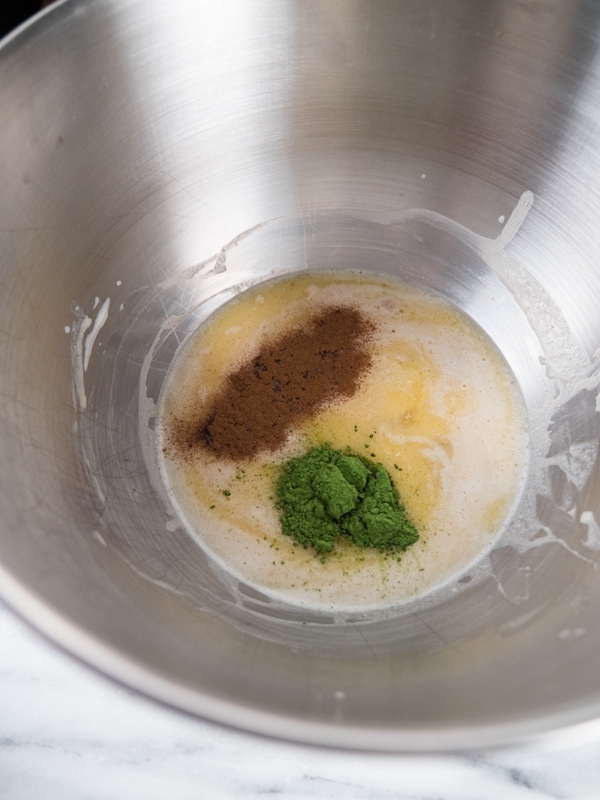 The reason why you want to whisk your matcha is to not only dissolve the powder, but it is also to incorporate air into the tea making it bloom in flavour and creating that beautiful foam. You simply add one or two spoonfuls for matcha into your bowl, add just a touch of cold water and whisk back and forth vigorously, then slowly add a little bit of hot water and whisk like crazy back and forth again. This will create that lovely foam (and very strong arm, haha) and at this point you can add more hot water or your favourite steamed milk! 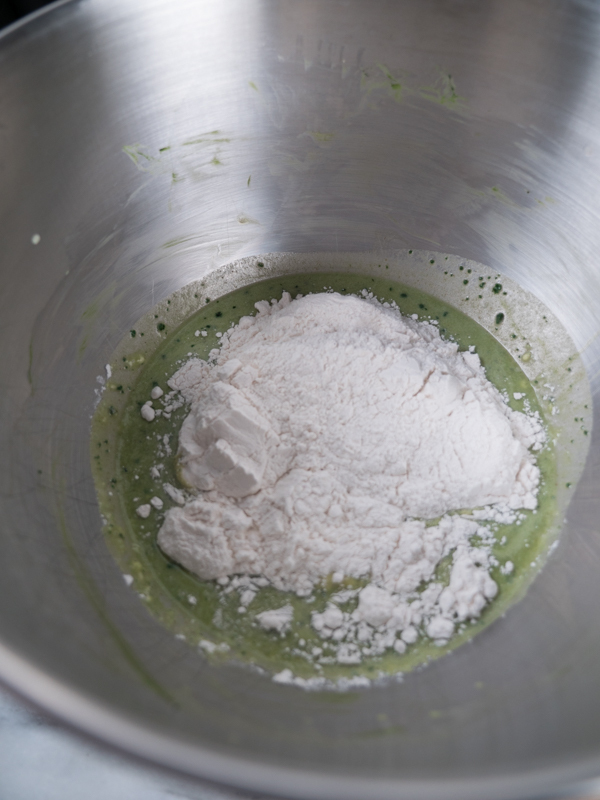 If you spend that extra few minutes to whisk your matcha properly, I guarantee you will taste the difference! You can get all your matcha essentials here. 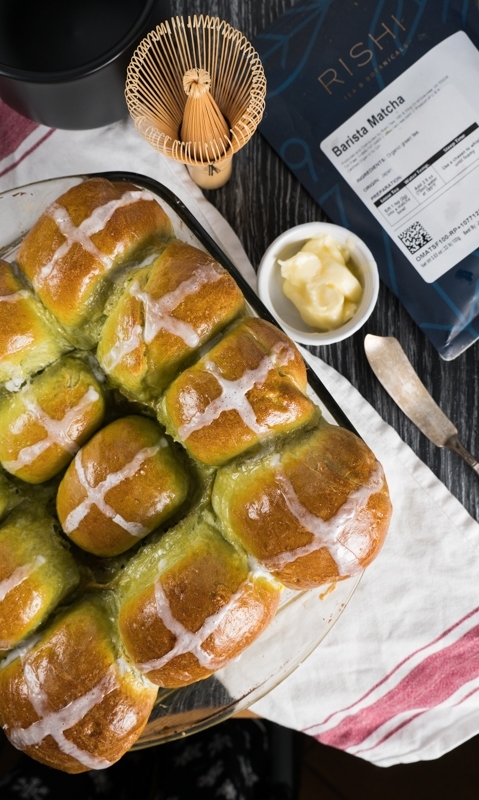 With Easter just around the corner, I thought I would make my favourite Easter treat, the Hot Cross Buns but with a fun twist, I incorporated matcha into the dough to create a Matcha Hot Cross Bun Recipe! Check it out below! Have you tried matcha before? 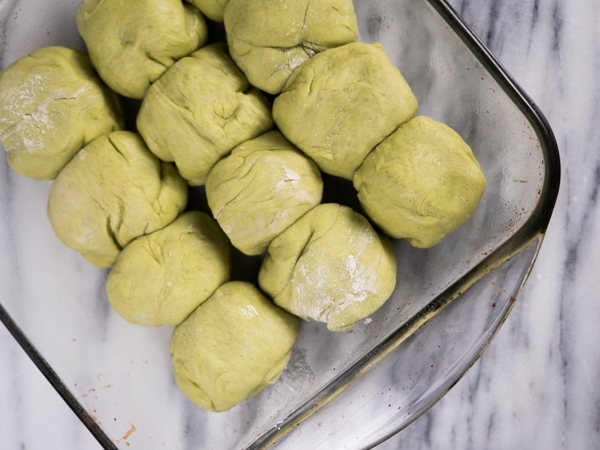 Or baked with matcha? I would love to hear all your recipes and ideas on using matcha, comment below! 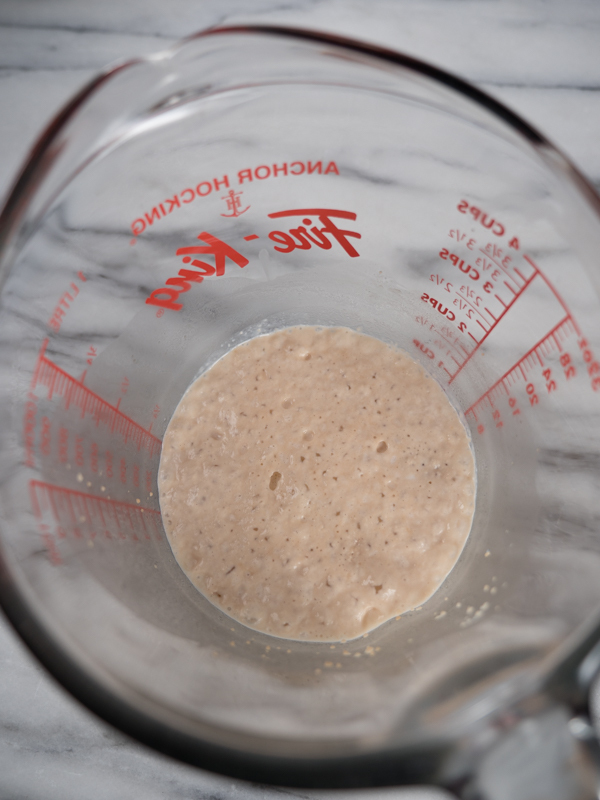 In a bowl, combine 1 cup warm milk, yeast and 1 tsp sugar and mix together. Let sit for 10 minutes. It will start foaming and bubbling, if this doesn't happen, you will need to get new yeast as your yeast might be too old. 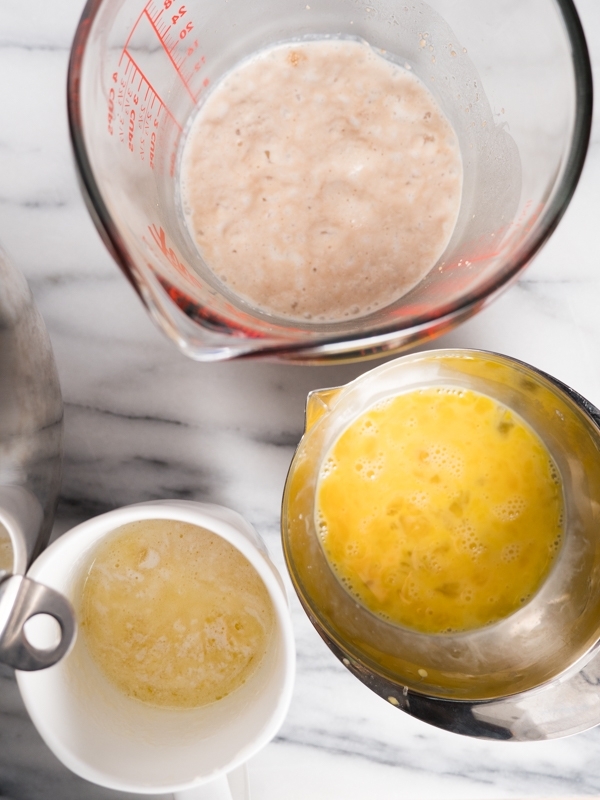 In a large bowl or stand mixer, add yeast mixture, eggs, remaining sugar, milk, salt, melted butter, cinnamon and matcha powder and mix. 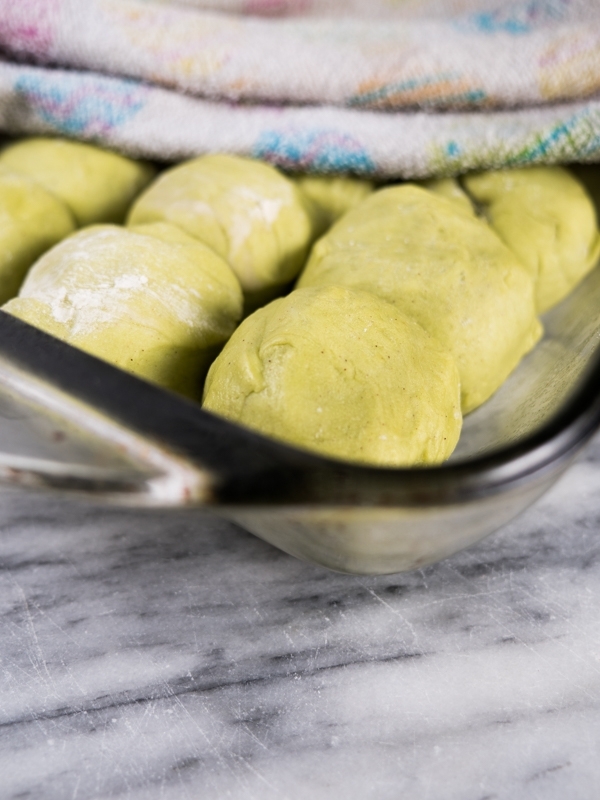 Add 1 cup of flour at a time into mixture with your dough hook attachment in your stand mixer and add remaining flour until you create a slightly sticky bread dough. 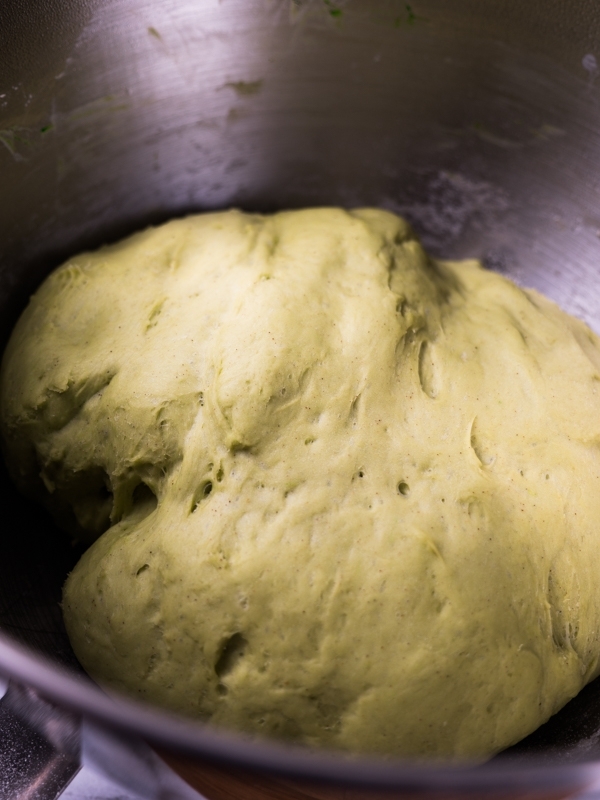 You can also mix by hand and knead the dough for about 6 minutes. 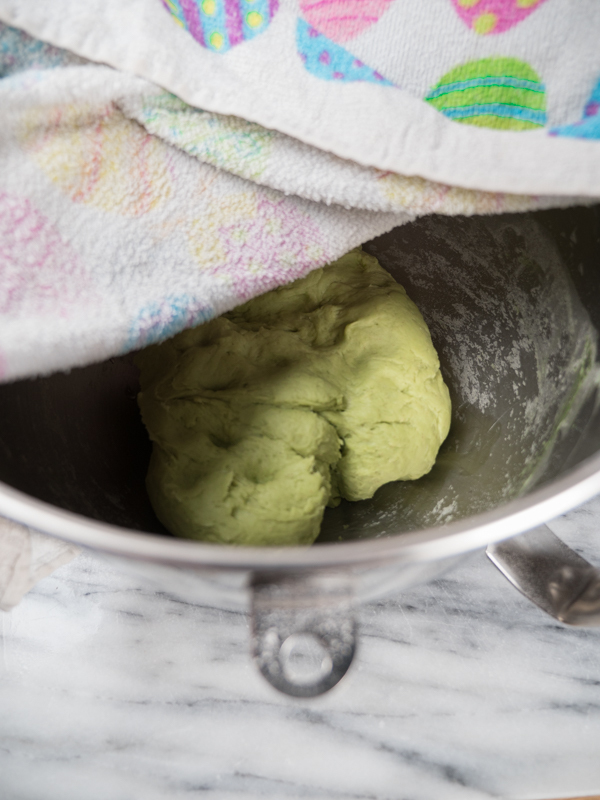 Let buns cool for about 15 minutes. In the meantime, combine your milk and icing sugar to create the icing. Please icing cross on top of each bun! Love these! Every year, I try to make a different variation on hot cross buns, but I have to admit that matcha never actually crossed my mind as an option…. I’m totally putting these on my to-bake list for Easter weekend, because I’m on a huge green tea kick right now.